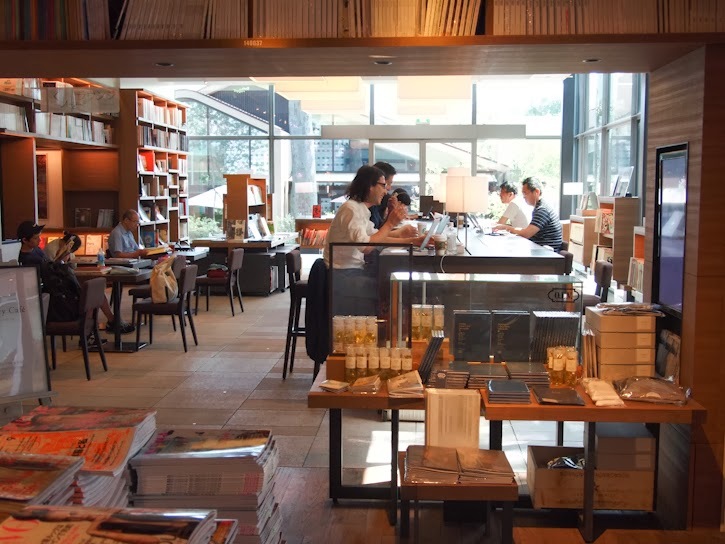 For our "Love for Analogue" theme, we asked our friend Lisa in Tokyo to share her experience through next generation cultural hub, DAIKANYAMA TSUTAYA BOOKS in Tokyo. "Love for Analogue" – I have to tell you the theme of this issue once again reminded me of how the Baum-kuchen concepts are always very personal to myself. Without knowing... we've become used to spending most of our personal and work life in the digital sphere. While it’s true that we benefit so much from available technologies (i.e. like being able to share this very article with you! ), I believe that the beauty of intimate analogue experiences still speaks to a unique spot of our system. Perhaps we know how it feel much better now… since we have lived with “digital” more than a decade-plus. 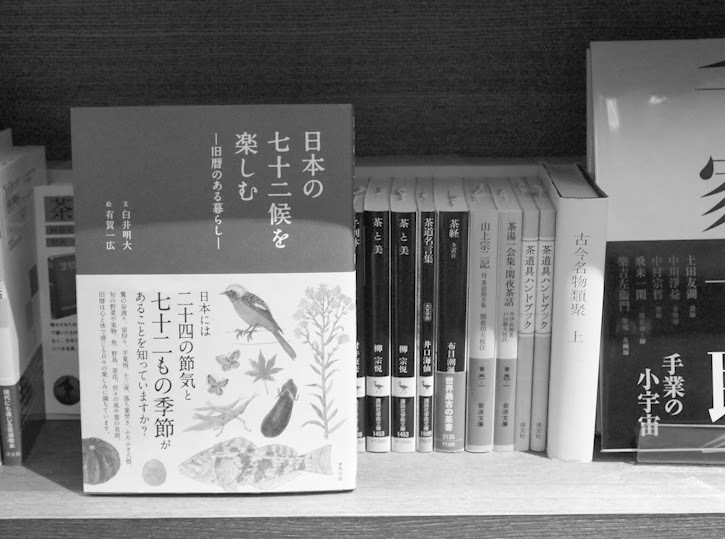 I still remember how excited I was when a new bookstore, DAIKANYAMA TSUTAYA BOOKS opened in 2011 in my neighborhood. Being a book worm…how can I be so lucky to live 3 minute away by foot from a bookstore which is open until 2am! And, it was nothing like an ordinary bookstore that you might be familiar with. 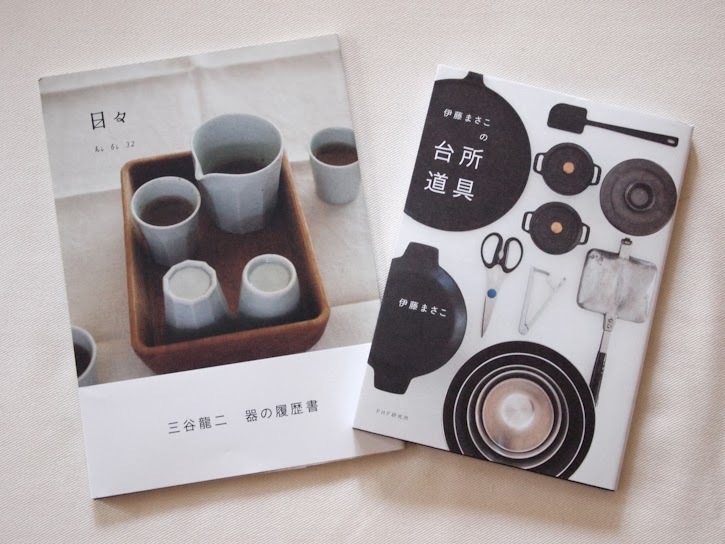 Since the opening, TSUTAYA BOOKS has become a place where I refill creative juice for myself. It is where I can feel the little sparks that come from the luxury of “real” time “physically” spent in analogue inspired environment. I would like to share little bit about this special place with you. DAIKANYAMA TSUTAYA BOOKS quietly opened 2 years ago, blending in with our neighborhood and scenery of Daikanyama, Tokyo. 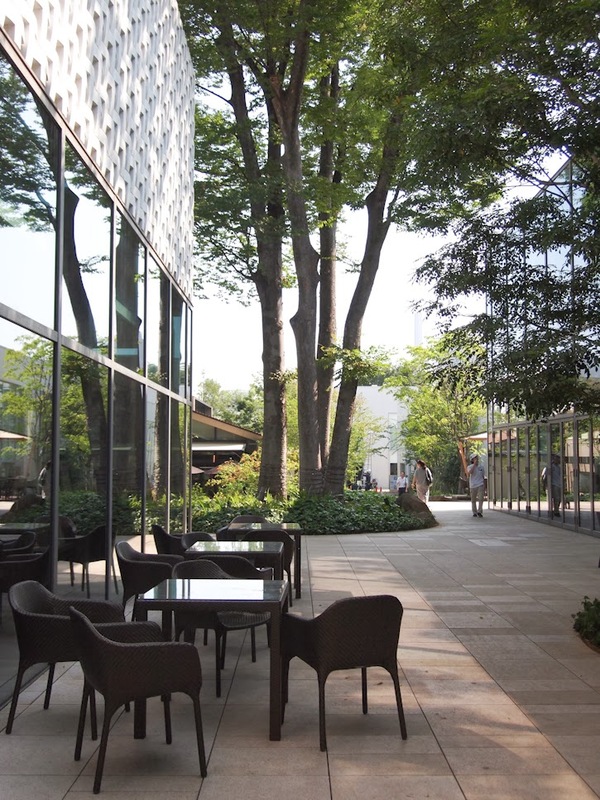 I’ve read that the whole project started with a vision to create “Forest of Culture” that will serve as the flagship concept store for next generation cultural outlet for Tsutaya. Upon deciding on the location of the store, project team carefully examined options that would best suit to tell and create. Daikanyama was not just perfect from today’s business / cultural context, but also from its historical background perspective as well. How romantic is it to know that 3,000 years ago when the neighboring town Shibuya was still an ocean, Daikanyama enjoyed the benefit of becoming a place where people lived with sprouting cultures due to its geographical characteristic (high-land). I mean 3,000 years ago! Since then, throughout the course of history the place has been nurturing sophisticated community and culture resulting into interesting mix of authentic yet up and coming, modern city of today. When I encounter the long history of the place like this, I simply get blown away. 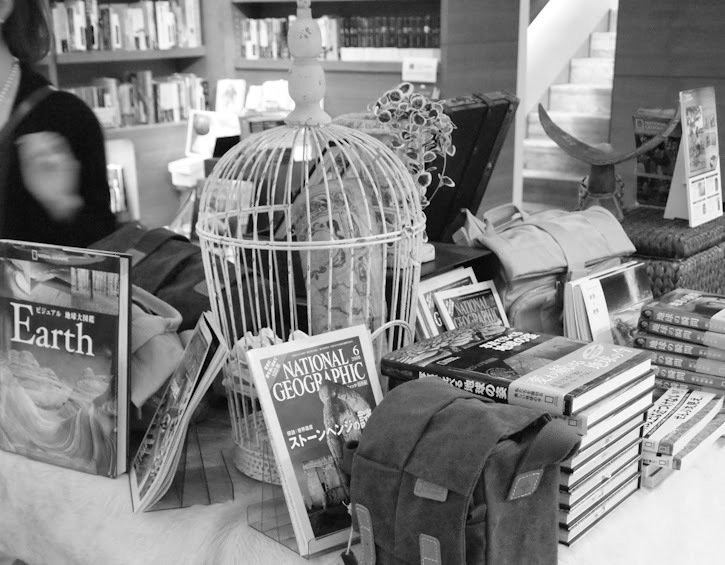 In such fascinating location, DAIKANYAMA TSUTAYA BOOKS was born with a beautiful concept - “Library in the woods”. I just love the concept! It is a 3 story – 3 building complex consists of Books, Music, Movies, Stationaries, Exhibition Space, Lounge (my favorite! ), Café, Travel Concierge and beyond, all carefully curated through its unique filter…to become the lifestyle hub / complex for grown ups. 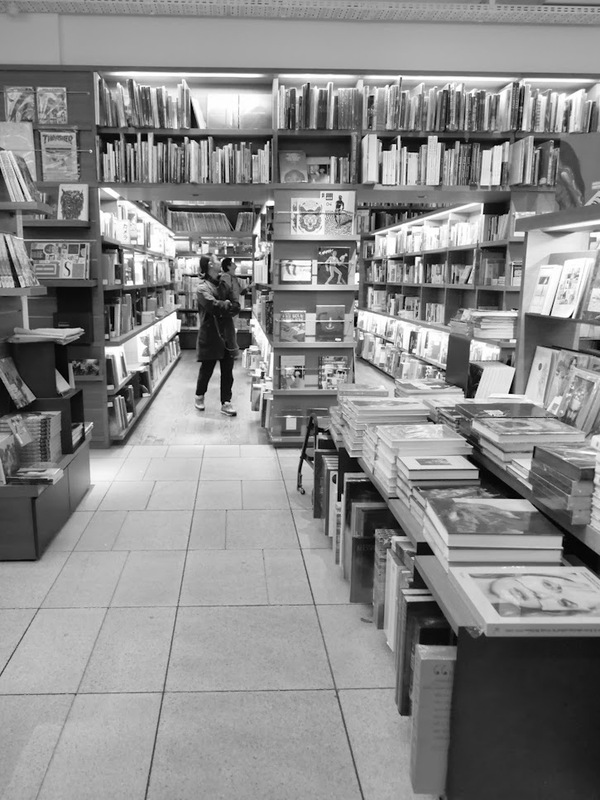 There are so many details to cover about this place…but I would like to focus on what fascinates me the most that fills my analogue craving - the inspiring book store section. Or I should say, not just the book selection but the whole “experience” you get out of the space. First of all, selection of titles they gather in their book section is amazing. It does not carry all the “latest” and “best selling” books like other conventional bookstores. 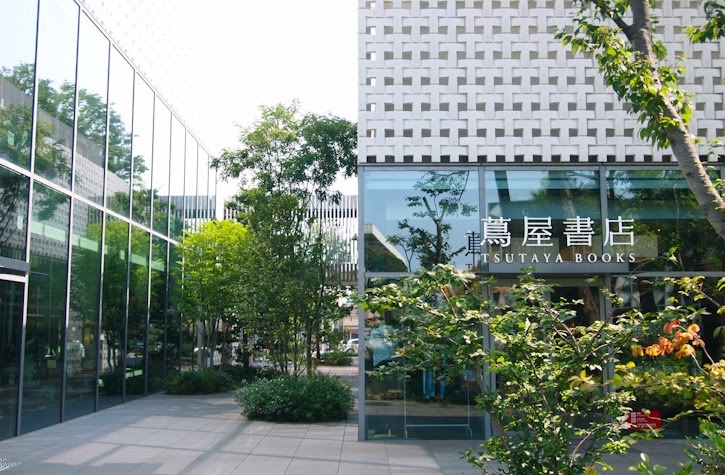 Instead, TSUTAYA DAIKANYAMA focuses on collections of only the featured themes with depth for each category. There are Travel, Eating, Design / Architecture, Art / Photography / Fashion, Automobiles / Bicycles, Business, Sports, Literature, Philosophy / Religions, History, and magazines from all over the world not just the popular or newest issues but also back numbers that fall under each theme. 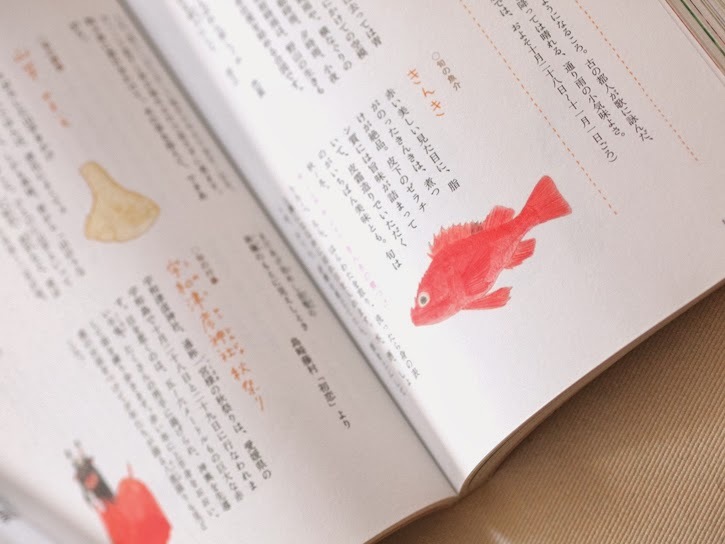 For each section, just like you’re walking through the museum exhibition, you not only finding “books” but also other items – like related products, movies, art etc displayed together with books of your interest. For example, when you go to “France” section they would have not just travel guidebook, but magazine issue that feature wine, or National Geographic on mysterious destination of France. You might also find French literature, French brand products, novels by French authors, or literature that takes place in Paris, movies shot in Southern France, French food like cheese and baguette for example, and all at that corner of the shelf. It is edited and carefully designed to provide experience / information across almost through all 5 senses, beyond just publications. You can even book tickets to Paris on the spot! 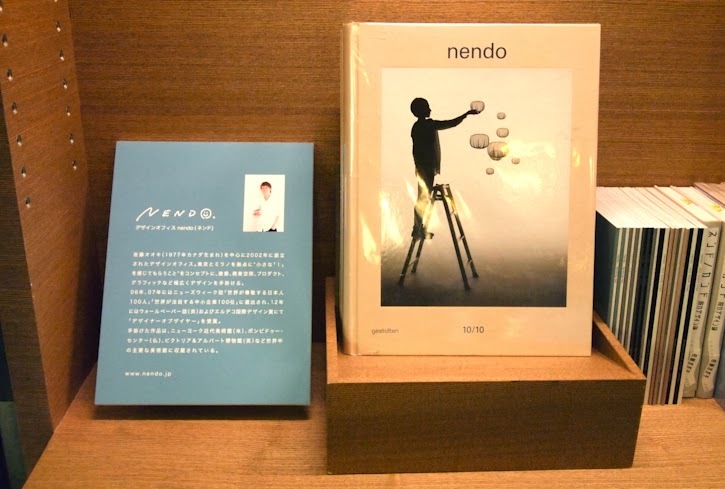 Exhibition of “ nendo” works, which is a creative boutique of Japanese designer Oki Sato. His works vary from industrial design to package design as well as advertising creatives. 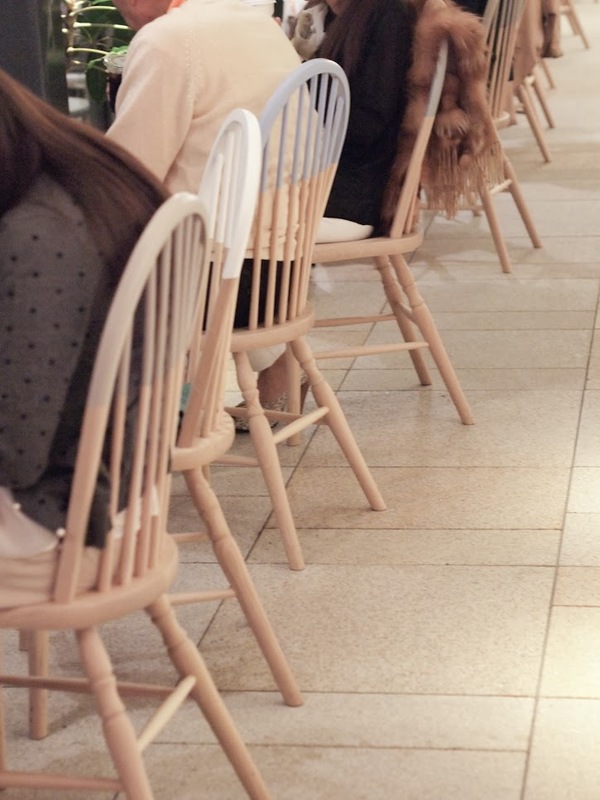 These chairs at cafe are also Nendo's works during this period which are usually Starbucks furniture. Going up to the second floor, there is a whole space for kids as well. 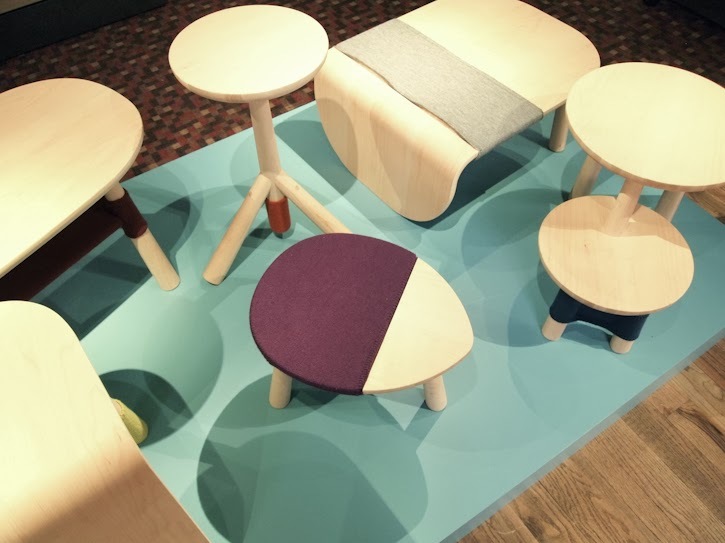 They have special exhibition going on there now featuring design toys and kids furniture that are not commercial or aesthetically abusive if you know what I mean. 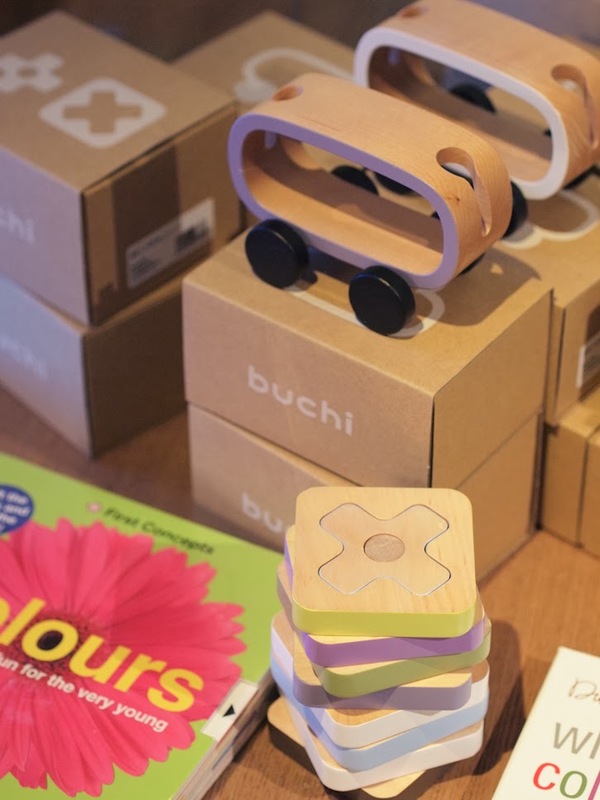 Love the thought behind and these would definitely be a good gift to my friends with kids! It is like an amusement park for grown ups... interesting contents under aspiring themes with collections of titles and products that will sweep you away from reality to a different place! Infinite doors of wonderland you would want to get immersed in… Full of visual inspiration, smell of paper and ink, unexpected products, niche publications you can only find here, people chatting and having a good time…Somehow the space has a narrative to itself and I can easily get lost for hours. Another interesting find for me today was their unique “Japan” section. Yes I am Japanese myself but part of me was brought up abroad and thus I am constantly looking to learn more about this country. It is often difficult to fully appreciate how significant and unique your own country is, and this section of the place is perfect. As much as I would love to have you here with me, let me share with you some of my favorites playing in this place today. 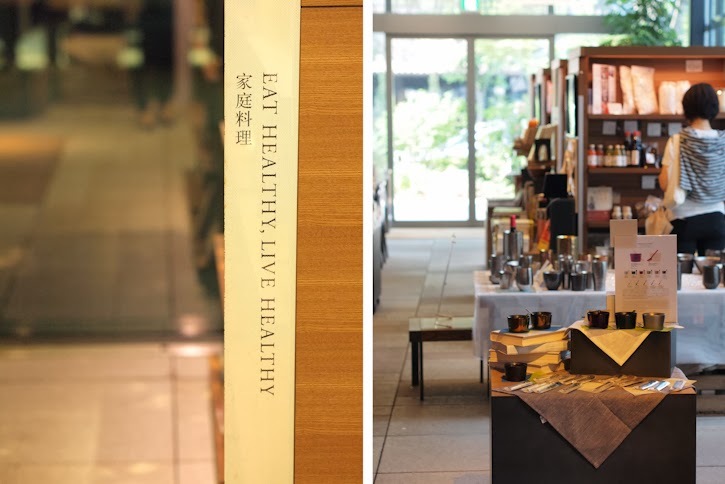 I especially & always love their “food and eating” section which is labeled with their unique angle - “eat healthy, live healthy”. 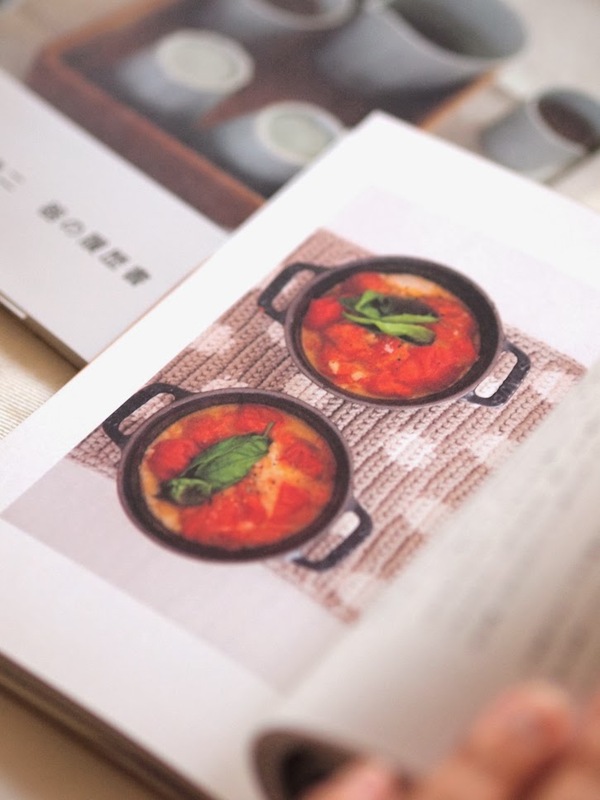 Browsing through the area, you can find foods and related topics that would jump out of the books such as special ingredients published chefs recommend, bento-box, cookware, kitchen tools etc. I found these books in this section, which I decided to take home with me. 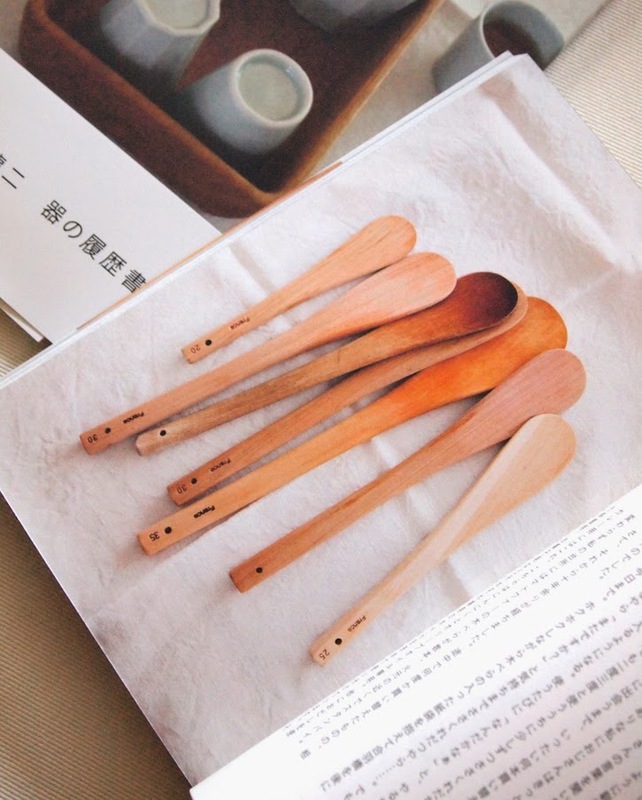 It’s showcasing beautiful kitchen tools and tableware. It definitely inspired me for my new kitchen, as I will be moving to a new place next month! 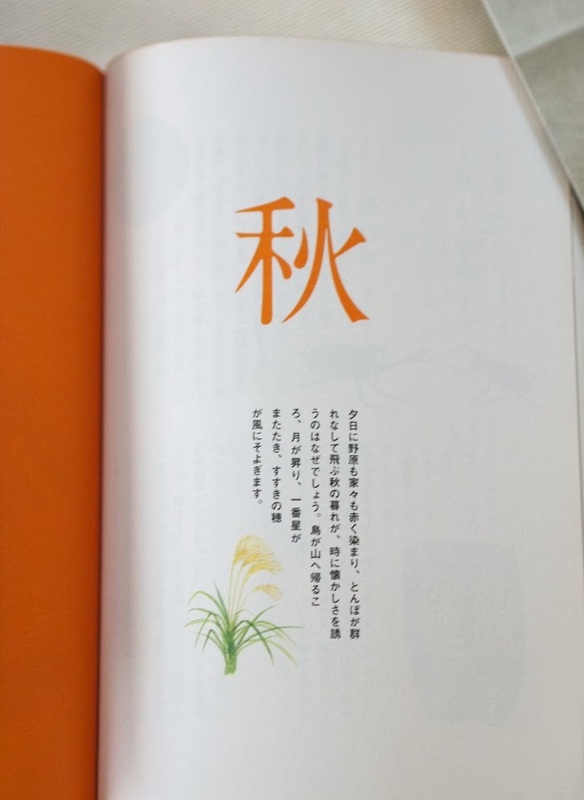 This book which I always wanted to get, teaches me how we define 72 seasons in a year in traditional Japanese calendar. 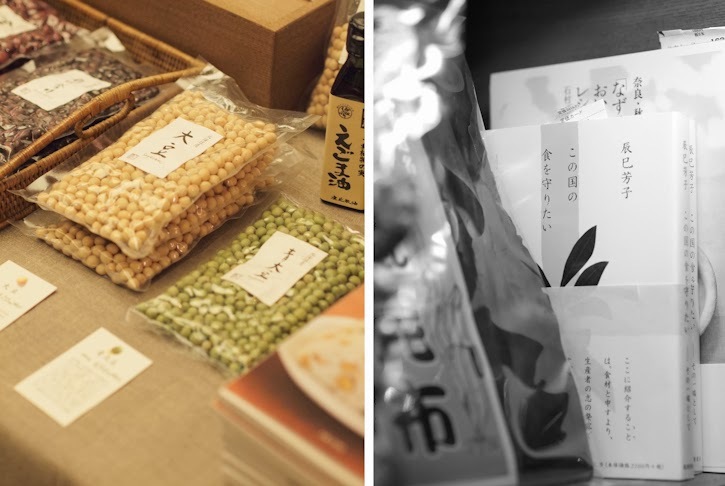 Japanese culture and way of living including what we eat, find in nature, and seasonal events evolve such sensitively, that we acknowledge and enjoy the rhythms of nature. Even slightest changes...we appreciate feeling and enjoying each and every in-between seasons. Just like Eskimo culture has several hundreds of words to describe “snow” color in all different nuances, there are 72 season in a way to define a year... isn’t it amazing? 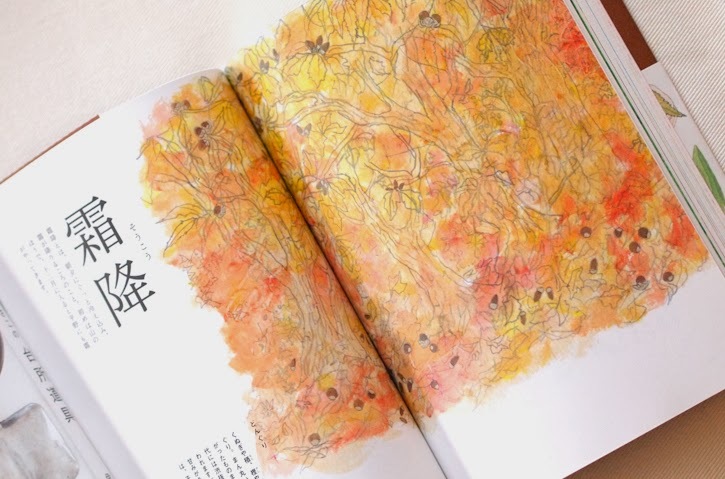 So, indeed we’re in autumn now, but are specifically in the season within autumn called “Soukou 霜降” and there are food and events we enjoy only in this time of the year. I love these physical encounters that stimulate not just as “information” but how it’s tangible and rich in context in its story telling. Analogue experiences might mean spoiling all 5 senses and I believe that it also stimulates the right side of our brain which knows intuitions, inspirations, your inner voice and true emotions… our sixth sense. That is why analogue experiences may be so addictive over all things digital. They are good at tapping into these sweet spots much better than what I would get by clicking through on-line bookshelves on amazon. There are still a lot more sections I would love to share with you (my other favorite are lounge and stationary section!) and I’m sure there will be full of inspiration for Baum-kuchen kind of people! Getting ready for our very first Inspiration Lab! This... to that in 5 years!